Saturday: 6:30 PM | Sunday: 9:30 and 11:30 AM Live streaming. The main services on weekends are all identical and feature communion. Quality nursery and children’s programs for all weekend services provide a secure, fun atmosphere. Details. Meeting Room 4 offers an intimate and more relaxed worship setting during all weekend services. Those who attend are welcome to bring food and drinks from The Nations Cafe to enjoy during the service. ASL interpretation for the deaf is offered on Sundays at 11:30 AM. Recommended seating is up front on the right side. Sunday Chinese service– 11:30 AM in the Chapel. This service is led by the Coquina Chinese Community Church. Details. Sunday Hispanic service – 3:30 PM in the Chapel. This service in Spanish is led by Pastor Eloisa Otero. 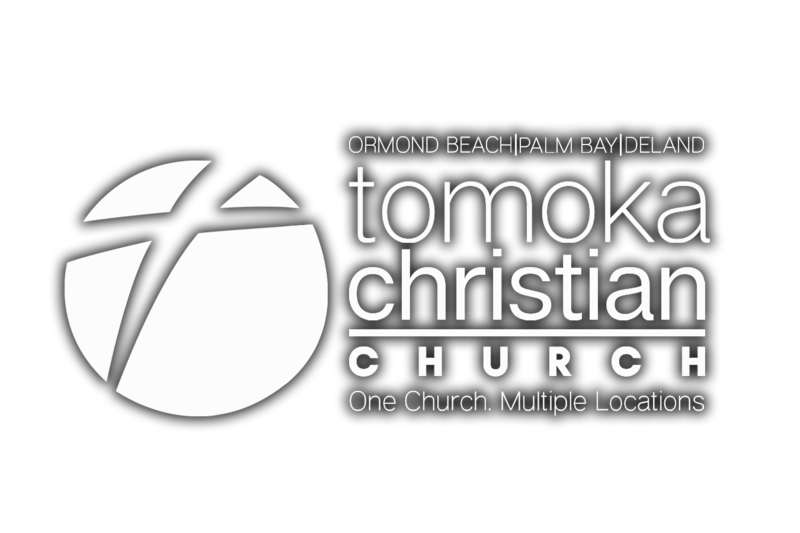 Tuesday Church – 10:30 AM in the Worship Center. Nursery for children through age 4. Details. Wednesday – 6:30 PM in the Worship Center. Programs for nursery through grade 8. Details.